Our leadership team works relentlessly to ensure we uphold our commitment to help companies create products that make a difference in healthcare. Meet the team who drives our path towards growth and success as we continue to help make positive advancements in the medical device sector. 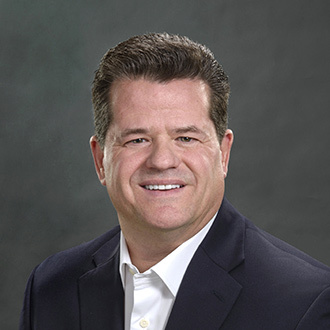 Prior to Confluent Medical Technologies, Dean held several leadership positions within Accellent, a leader in the medical device contract manufacturing industry. Most recently, he served as Executive Vice President and General Manager for Accellent’s Cardiovascular Business. His prior roles include Executive Vice President of Operations and Engineering, Executive Vice President of Sales and Marketing, Senior Vice President of Engineering and Customer Operations, Vice President of Engineering and Quality, Director of Program Management, and Engineering Manager. Dean also worked for 10 years outside the Medical Device Field in various positions including Application Engineering, Technology Development, Technical Management, and Global Engineering and Sales Management. Dean has a bachelor’s degree in Metallurgical Engineering from South Dakota Tech and is certified in Six Sigma methodology. Doug leads the Commercial Operations team at Confluent Medical Technologies, including Sales, Marketing, and Customer Service. Doug began his medical device career with Genzyme Surgical in various sales and marketing roles. He then worked for Intuitive Surgical as a Marketing Director as the company launched in the US and completed its IPO. After Intuitive Surgical, additional experiences included roles as the Global Director of Marketing for Medtronic’s Endovascular Innovations division, as well as commercial leadership roles with early-stage companies OmniSonics and OmniGuide Surgical. Doug earned his BS in Management from the US Coast Guard Academy, and went on to serve for several years primarily in law enforcement operations throughout the Caribbean and New England regions. 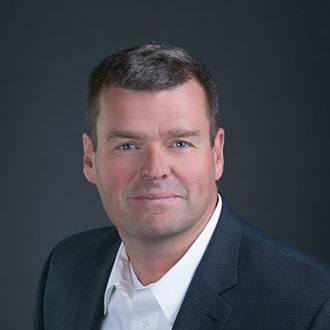 Mark brings more than 25 years of financial, operational and administrative leadership across a variety of industries and geographies to Confluent Medical Technologies. Most recently, Mark served as Chief Financial Officer of Speculative Product Design, LLC (Speck Products) where he managed the Finance, Accounting, Legal, IT, Customer Service and Logistics functions for this high-growth consumer electronics accessory manufacturer. Prior to Speculative Product Design, Mark served as Chief Financial Officer of ALCiS Health, Magellan Navigation, and OnVantage. Mark brings an intense focus on strategic initiatives for long-term profitability as well as deep skills in establishing robust operational infrastructures for rapidly growing companies. He holds a BS in Accounting from Santa Clara University and is a Certified Public Accountant (inactive). 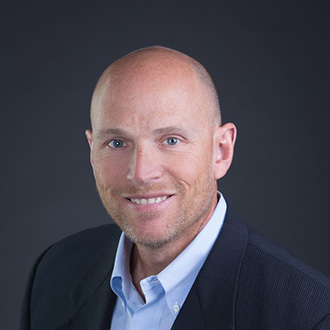 Brian brings more than 20 years of human resources management experience to Confluent Medical Technologies from a variety of industries, with a record of scaling global business by deploying cost effective and business-enabling processes/systems and by building high-performance teams. Most recently, Brian served as Vice President, Human Resources at Broadcom Corporation, a high-growth, global semiconductor leader. Prior to Broadcom, Brian held various human resources leadership roles at 3Com, CenturyLink, and GTE. He holds a MA and PhD in Industrial/Organizational Psychology from the University of South Florida. 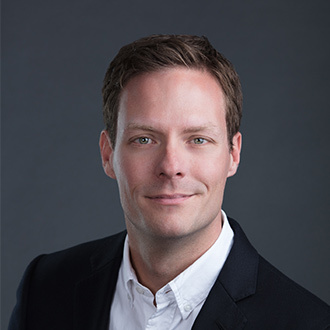 In his role as Chief Technology Officer, Brice is responsible for leading Confluent Medical Technologies to create and improve technologies that enable innovative manufacturing methods for medical devices. 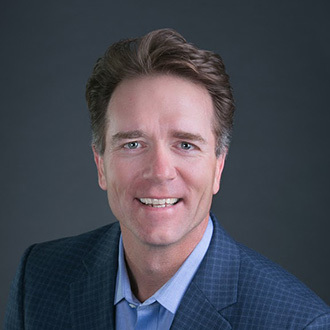 Most recently, Brice founded and served as CEO at Corpus Medical from its inception in 2009, combining a passion for engineering and life science. 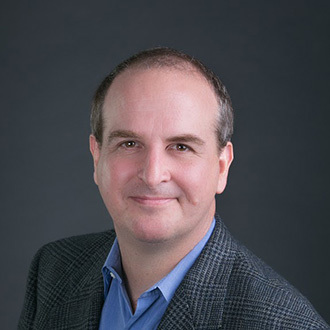 Brice brings nearly two decades of experience in manufacturing, product design, and development to Confluent Medical Technologies, and has held various R&D and engineering positions at Creganna, Tactx Medical, Duke Empirical, Adaptec, and Hewlett-Packard. Brice received his MS in Mechanical Engineering and Electronics from ESME in Paris. Chuck is an experienced quality professional with a variety of professional and business experiences. During his career, he has had direct responsibility for quality assurance, production, engineering, regulatory compliance, supplier management, production planning, and lean manufacturing implementation. Chuck joined NDC in 2000 as the Head of Quality and held a variety of quality leadership roles with Johnson & Johnson, C.R. Bard, and LifeScan. He earned a BS in Aerospace Engineering from the US Military Academy at West Point, NY. After graduation, he spent six years in the US Army as a Military Intelligence Pilot and Project Manager for DA intelligence systems. David leads the Fremont and Costa Rica Operations of Confluent Medical Technologies and brings more than 20 years of experience in manufacturing, operations, and supply chain management. 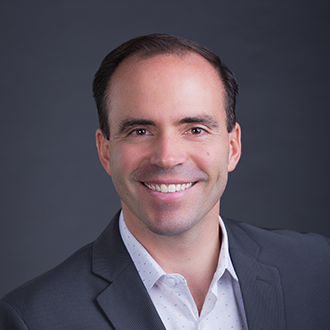 Most recently, David served as Vice President, Costa Rica Operations for Tegra Medical, where he was responsible for scaling operations through organic growth and business transfers from domestic facilities. Prior to his role in Costa Rica, he was the General Manager of Tegra’s Spine facility in the Memphis area. He has also held plant leadership roles at Accellent Inc., where he had full P&L responsibility for two medical device manufacturing facilities and at Humco, an OTC pharmaceutical manufacturer, where he led manufacturing operations. 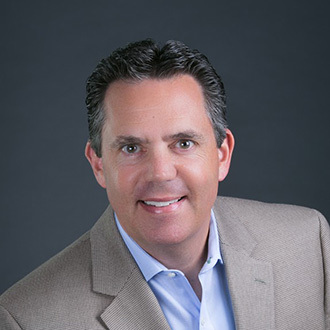 David has also been a management consultant with Arthur Andersen Business Consulting, VertiSync LLC, and Scott Sheldon LLC, where he specialized in operations and supply chain strategy and execution. He earned a BS and MS in Industrial Engineering from the University of Arkansas. Don leads Confluent Medical Technologies’ Orange County Operations, and is responsible for strategic planning to enhance profitability, productivity, and overall value of the business. He was most recently Vice President for Lake Region Medical, where he was accountable for the growth, profitability, strategic direction, and capital planning for a $150M division, specializing in metal tubular-based components. Don worked for Pfizer Pharmaceuticals in a variety of roles prior to joining Lake Region Medical in 2008. Don holds a BS in Chemical Engineering from the University of Missouri, a MS in Engineering Management from the University of New Haven, and an MBA from Yale University School of Management. He is certified in Project Management Professional (PMP) tools and methodologies and is a Six Sigma Green Belt. Don is also accredited in Accelerating Implementation Methodology tools and practices. 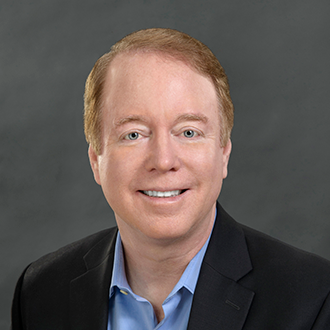 In his prior role as Chief Technology Officer, Tom drove Confluent Medical Technologies to continually seek and improve technologies that enable the production of innovative medical devices. Tom founded Nitinol Devices & Components (NDC) in 1991, serving as the company’s CEO through its acquisition by Johnson & Johnson in 1997, and resumed that role after purchasing assets back from Johnson & Johnson in 2008. While at Johnson & Johnson, Tom was instrumental in the development of multiple medical device product lines within Johnson & Johnson’s Cordis division. Prior to NDC and Johnson & Johnson, Tom held technical roles within Brown, Boveri & Cie and Raychem Corporation. Tom co-founded the Society of Shape Memory and Superelastic Technologies (SMST), and has authored more than one hundred patents and publications in the field of shape memory alloys. Tom received his BS in Physics from Lehigh University and his MS, ME, and PhD in Materials Science from Carnegie Mellon University. Currently leading the Warwick Operations team, Jim is a senior operations and supply chain professional that brings over 23 years of experience in leading manufacturing operations. Combined with his service in the U.S. Navy and Navy Reserve, he has been leading change and continuous improvement efforts in organizations for over 30 years. Prior to Confluent Medical Technologies, he led the manufacturing and supply chain operations for Beaver-Visitec International, a $120 million ophthalmic device manufacturer as their Global Vice President of Operations. He has had full P&L responsibilities in senior operations positions for other companies such as Tegra Medical, Vaupell, Smiths Medical, and Accellent. 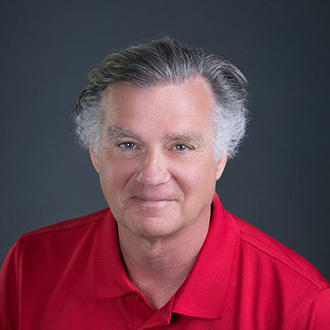 Jim has been instrumental in leading the transformation of numerous manufacturing organizations utilizing the tools of Lean Manufacturing and is a qualified Lead Cultural Workshop facilitator for the U.S. Navy’s Surface Fleet focusing on the achievement of operational excellence. He holds a BS in Systems Analysis from Miami University and an MBA from Oregon State University. Christine leads the Product Development and the Process Engineering teams at Confluent Medical Technologies, focusing on evaluation of new technologies, process development, and operational excellence. 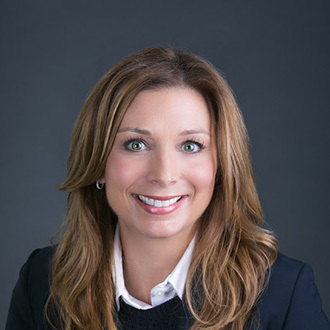 With 20 years of experience working with the process development, corrosion behavior, and biocompatibility of Nitinol implants, Christine is recognized by the industry and by the FDA as an expert in the field of surface engineering and corrosion of Nitinol. Christine joined NDC/Johnson & Johnson in 1997 to work on the process development and testing of Cordis stent products. Christine holds a BS in Materials Engineering and a MS in Bioengineering from École Polytechnique of Montreal. 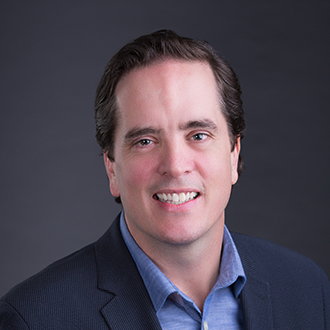 In his role as head of Business Development for Confluent Medical Technologies, Mitchell manages engagements with key customers early during the quoting process and assists in transitioning those customers into Product Development. He also manages the Product Solutions team and systems – a fully integrated platform to track commercialization opportunities, scoping, and quotes. Mitchell began his Medical Device career with NDC/Johnson & Johnson in 2002 as a Manufacturing Engineer focusing on Nitinol products. From there, he led development programs and transferred them to manufacturing. Mitchell has extensive guidewire development and manufacturing experience, and has authored regulatory documents for US and EU distribution. Mitchell established Confluent Medical Technologies' manufacturing facility in Costa Rica, where he built its initial manufacturing space from the ground up. After establishing the facility, Mitchell switched his focus to transferring large-scale programs to Costa Rica. Mitchell has a BS and MS in Electrical Engineering from Rice University and an MBA from the University of Texas.